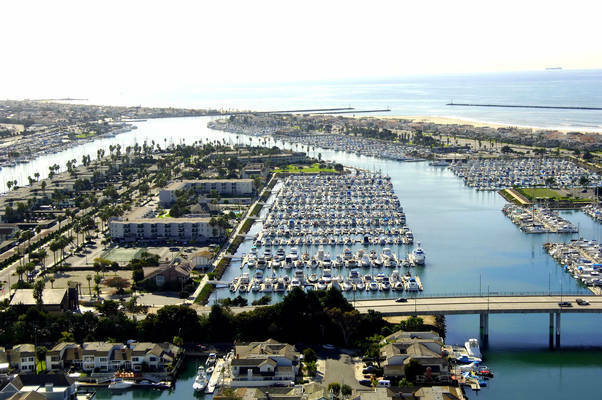 After a rough passage from up north, it was pleasant to be given a large, snug and comfortable slip. 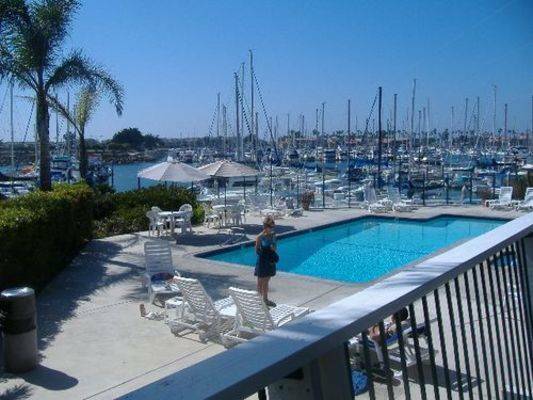 Shellie was great, she had everything taken care of! We are happy that we could provide you a nice rest on your journey! Thank you for choosing Anacapa Isle and for taking the time to leave us this review. Come visit us again on a future trip! 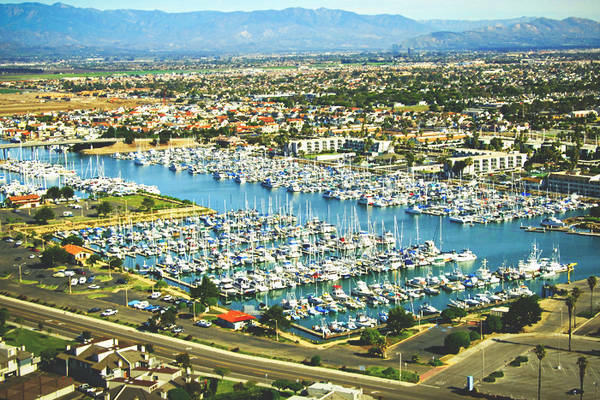 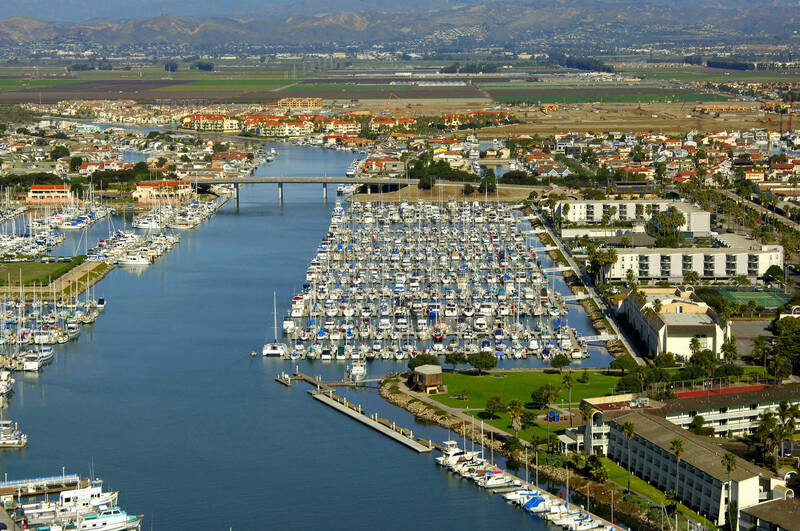 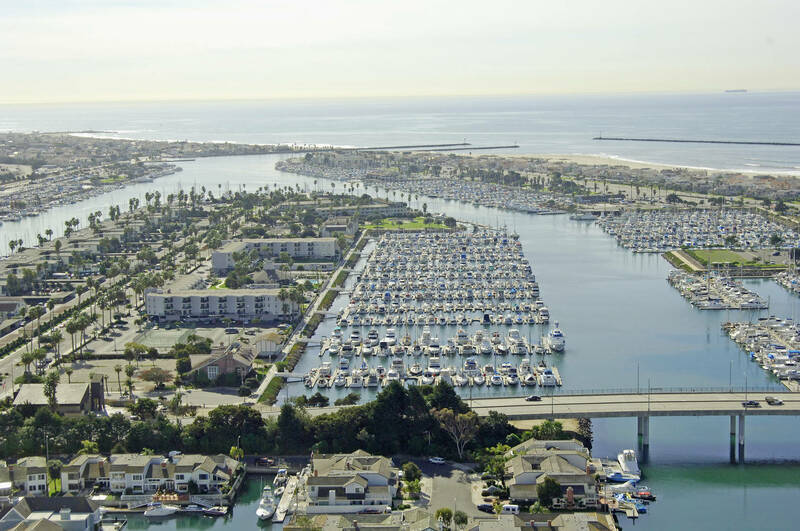 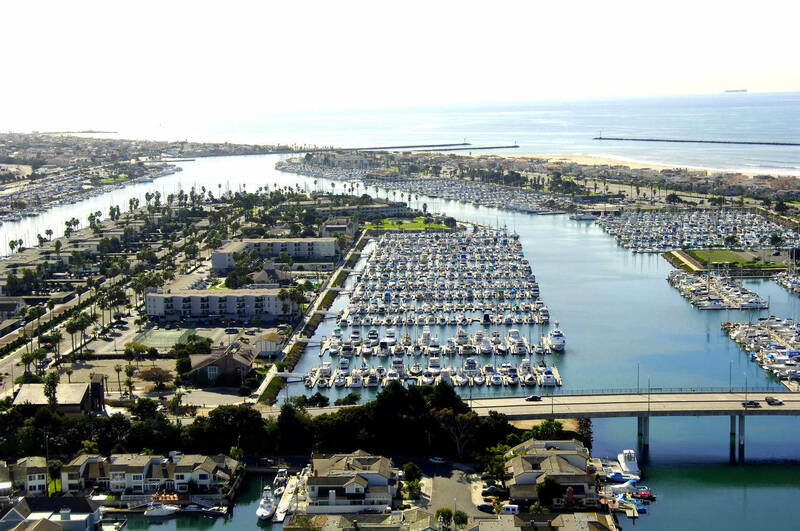 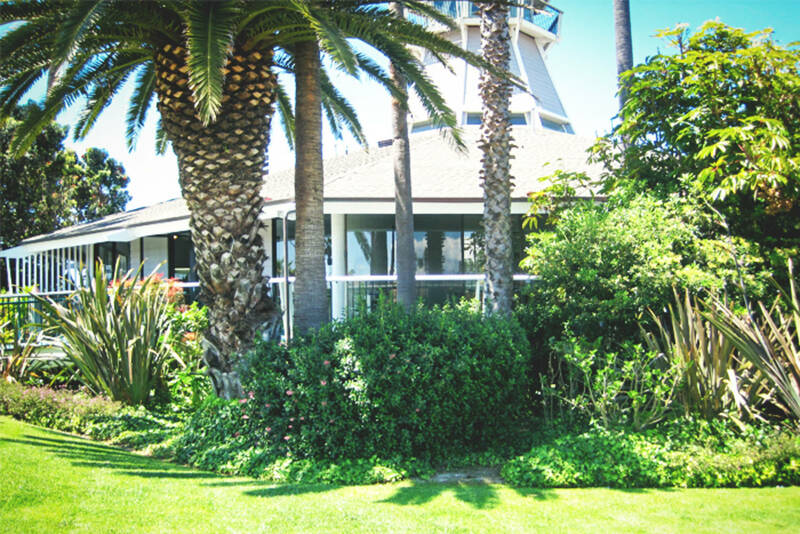 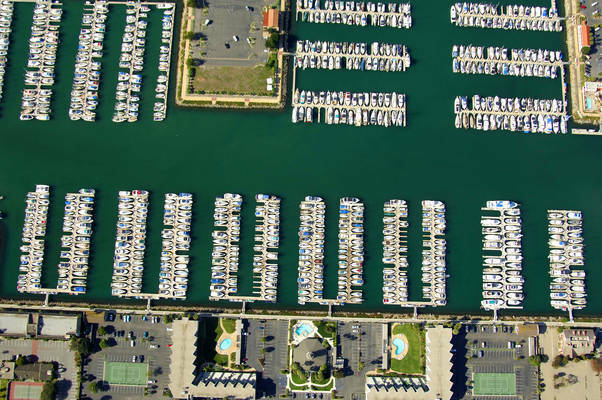 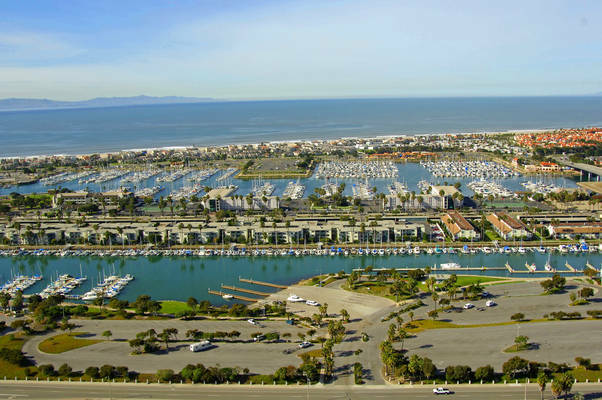 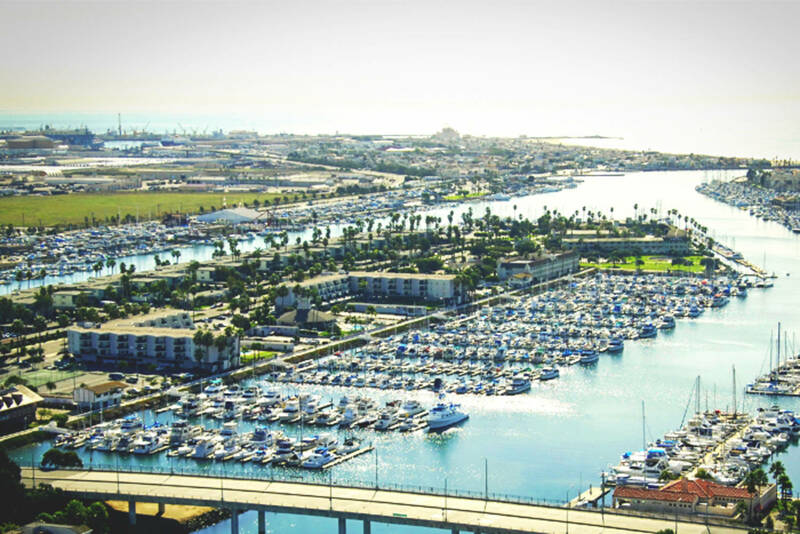 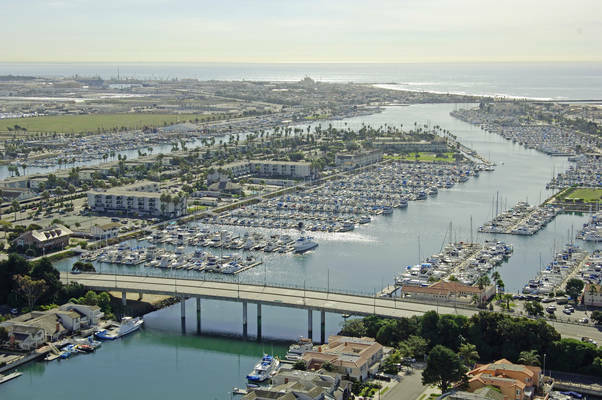 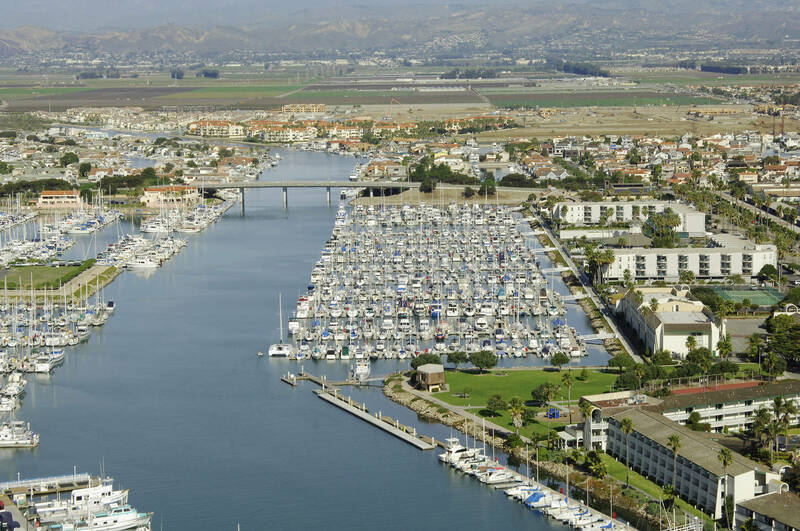 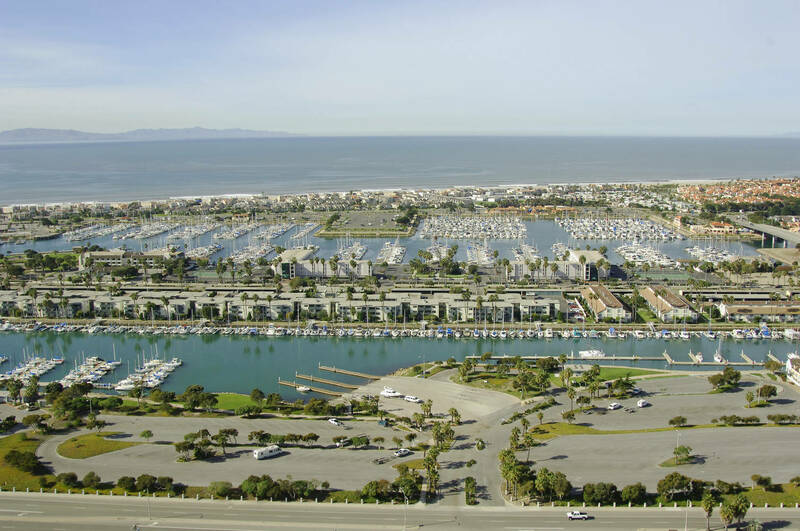 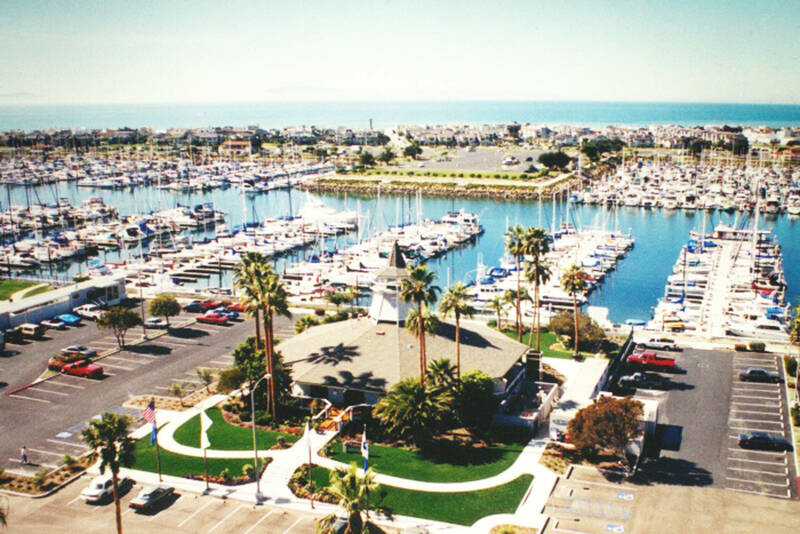 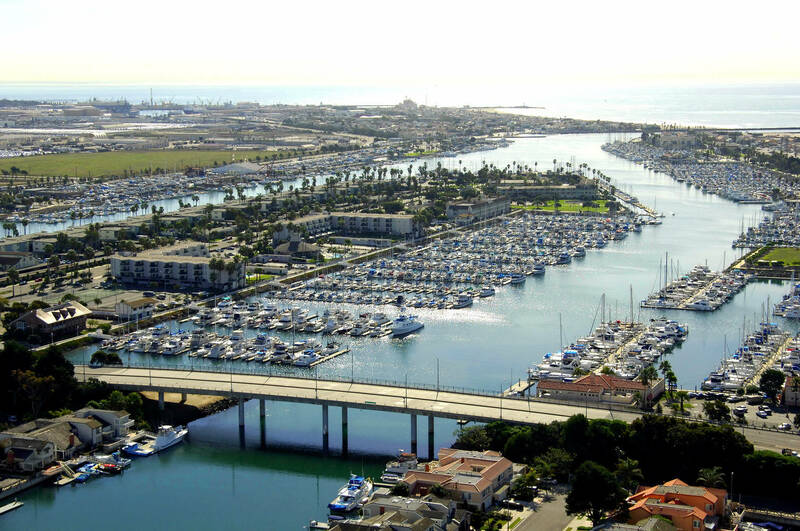 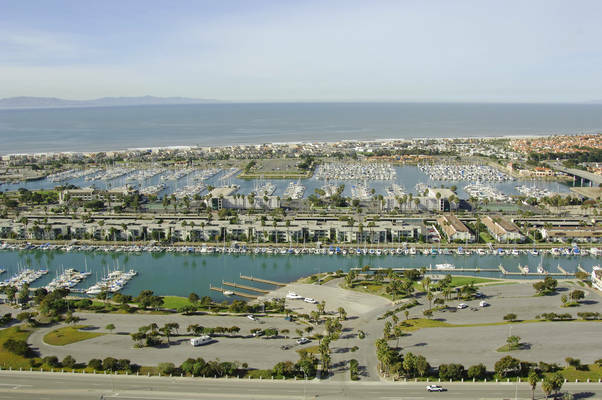 Anacapa Isle Marina is proudly owned and operated by Safe Harbor Marinas, the largest marina company in the world. 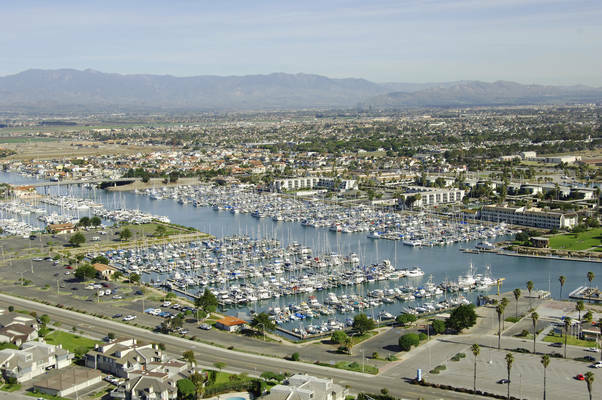 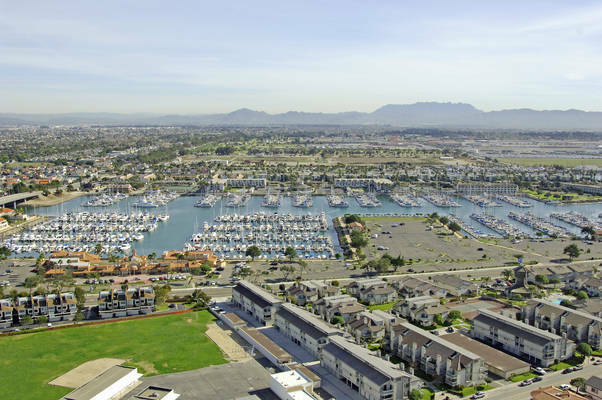 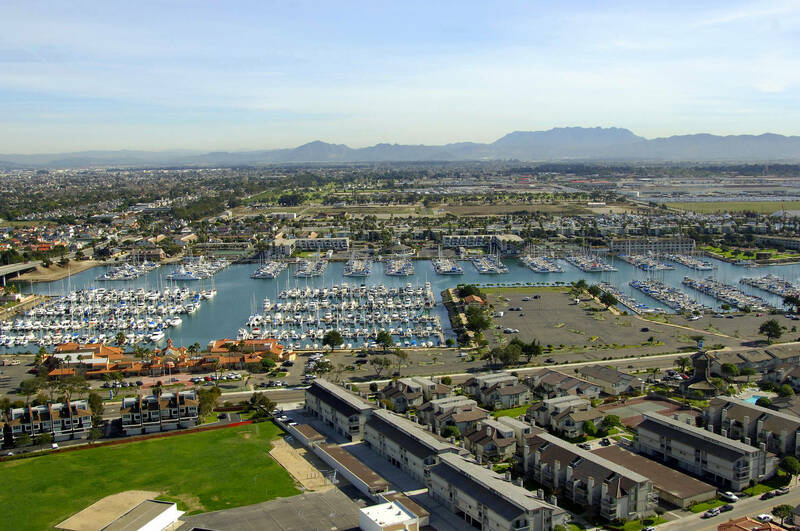 We are located in the Channel Islands Harbor a short distance from Fisherman’s Village and the Ventura County Maritime Museum in Oxnard, CA. 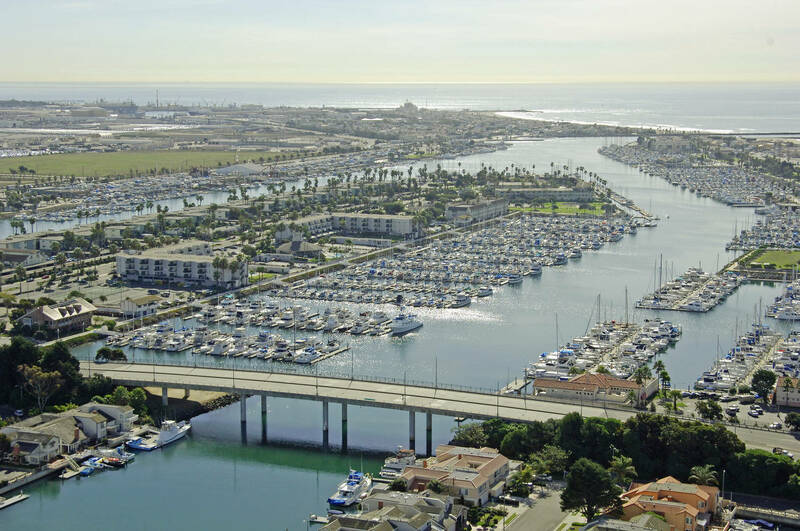 We have a vibrant boating community, and the Channel Islands provide a beautiful and accessible destination with unspoiled anchorages and some of the most incredible boating in the country. We offer a variety of Yacht Club style amenities and best-in-class facilities, and we have a genuine commitment to superior customer service. 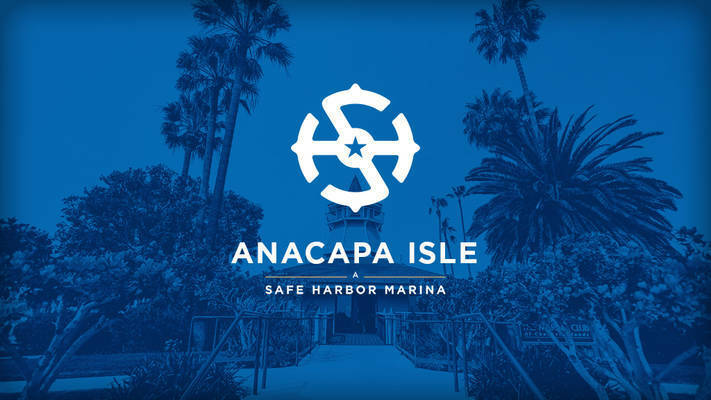 Whether it is easy access to the breathtaking Channel Islands National Park, or the many social and Member events we hold throughout the year, Anacapa Isle Marina is truly an unmatched boating experience. 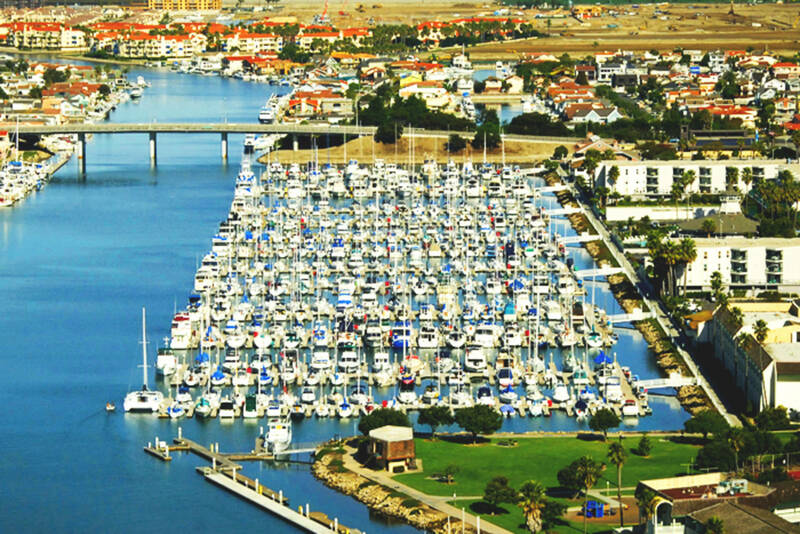 Most of all, we are deeply dedicated to serving our Members and guests and delivering an exceptional and memorable experience to our entire boating family.